Experience: Each wedding officiant in OKC from Lifelong Wedding Ceremonies is highly skilled in performing wedding ceremonies for your special day. From start to finish, a trained wedding officiant will diligently work with you to help cater to your specific needs for the best possible wedding ceremony experience we can offer. Location: Our wedding officiants will happily perform wedding ceremonies at courthouses, churches, mosques, temples, chapels, homes, parks, gardens, at the Lighthouse near Lake Hefner, in prisons, at casinos, and just about anywhere our clients desire to be wed. Please just let us know what works best for you and your wedding ceremony’s location. Prices: Lifelong Wedding Ceremonies provides a wide range of wedding officiant packages that are sure to fit every Oklahoma couple’s budget! Whether you want a quick and simple courthouse marriage ceremony just to make it official or an elaborate wedding with a rehearsal, our loving, dedicated wedding officiants have just the fit for you! Please just kindly inquire about our prices and packages. Types of Ceremonies: Our wedding officiants in Oklahoma cater to a wide range of clients, and we offer both secular and religious ceremonies. If an engaged couple wishes to have a ceremony with no mention of a higher power, that is just fine with us! We officiate wedding ceremonies that are tailored to fit your wedding needs! Customized Wedding Vows: If you and your future spouse have special wedding vows that you would like to say, that is just fine with us! We want to make your wedding ceremony as special as possible, so you tell us how we can better serve you on your special wedding day! Flexibility: Our wedding officiants can officiate wedding ceremonies anywhere in Oklahoma! You can come to us, or we can travel to where you are. We can go to any city in Oklahoma to officiate your wedding ceremonies. Likewise, a wedding officiant in OKC from Lifelong Wedding Ceremonies can often help you day or night, 365 days a year! We do appreciate advance reservations in order to guarantee specific times and dates. Commitment to Diversity: Each wedding officiant in OKC at Lifelong Wedding Ceremonies is dedicated to helping all Oklahoma couples, regardless of their race, religious affiliation or lack thereof, sexual orientation, transgendered status, age, disability, veteran status, weight, height, ethnic origin, gender, nationality, political beliefs, etc. We do not discriminate against people for any silly reasons, and we fully believe in marriage equality! Service: We at Lifelong Wedding Ceremonies promise and guarantee that we will give 110% effort to make your wedding ceremony experience as enjoyable as possible. Our dedicated commitment to you will make many wonderful, lasting memories for you and your future spouse. 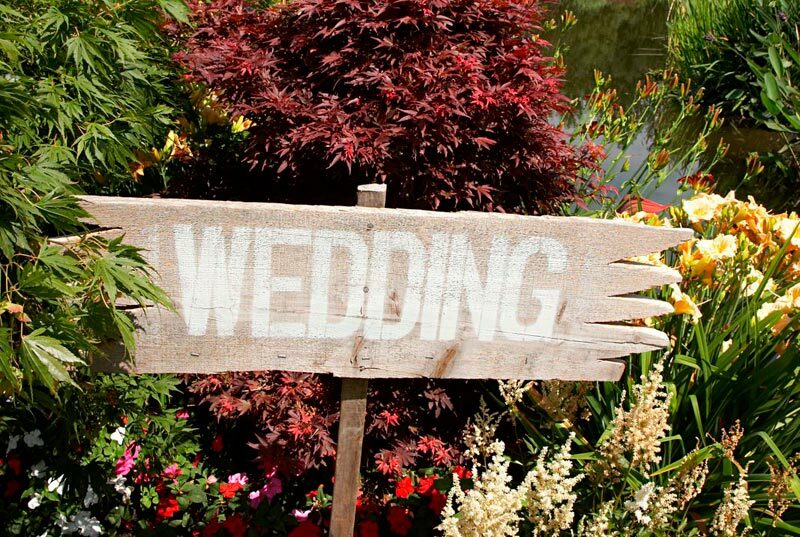 Trust our dedicated team to help officiate your wedding ceremony! You and your future spouse have every reason to choose Lifelong Wedding Ceremonies for your wedding officiant in OKC. Please call us today at (405) 696-6450 or visit us at www.lifelongweddingceremonies.com today! Let us help you make your special day remarkable!